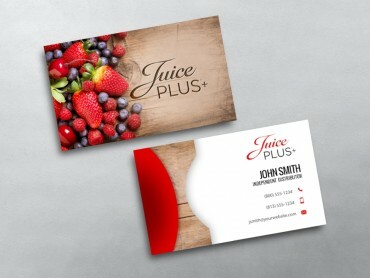 The purpose of your Juice PLUS business card is to get potential business or impress motivated prospects to contact you in order to do business with you or talk about future business prospects. 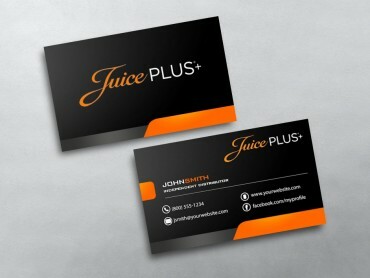 Here are some secrets you must know as a Juice PLUS Distributor and include on your business card in order to turn your card into a marketing machine and get motivated sellers to contact you. 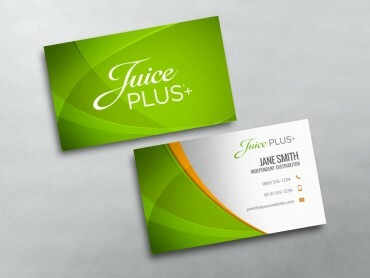 Juice PLUS Business cards act as the first contact in the sale process. 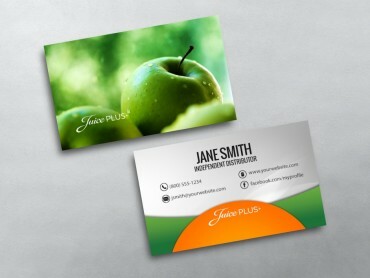 You cannot expect to make a direct sale with your card. 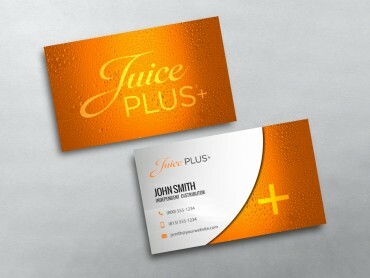 However, you can use your Network Marketing business cards to entice and attract them to contact you. 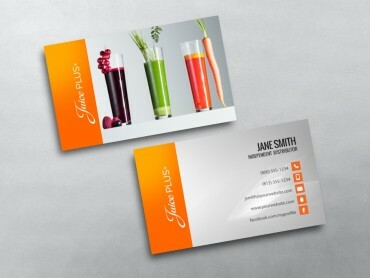 Give your email and website URL on the card so that if a potential prospect visits your site, you can easily capture their contact details for future follow up’s. 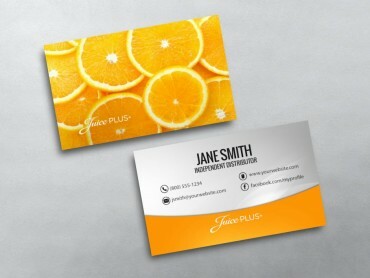 At MLM Business Cards, our mission is to provide the highest quality Network Marketing business Card Templates, using the finest materials and methods, carefully packaged and to delivered them to you on time. 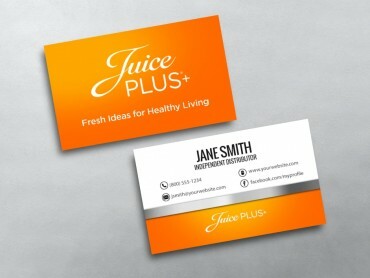 We strive for perfection with our custom Juice PLUS business card templates, and our main goal is to absolutely delight you, each and every time. We specialize in on-time delivery and our eco-friendly print process saves water, reduces air pollution, and conserves trees.